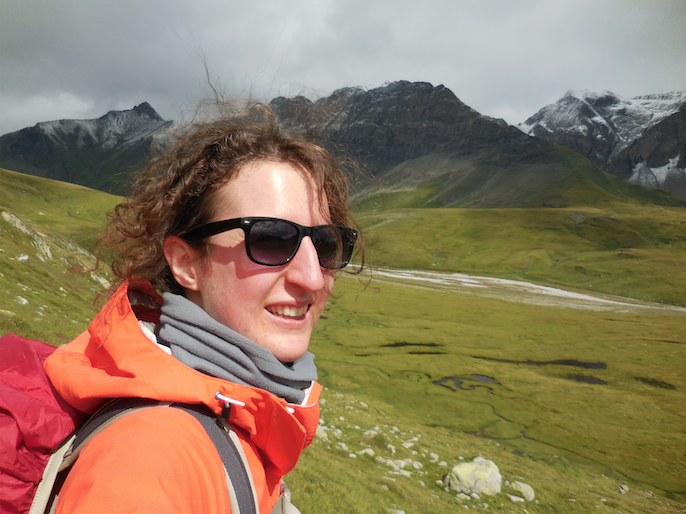 I am an evolutionary biologist and population geneticist, and currently an EMBO long-term postdoctoral fellow in the Institute of Ecology and Evolution at the University of Bern, working with Laurent Excoffier. I was previously an EEB postdoctoral fellow with Aneil Agrawal and Stephen Wright in the department of Ecology and Evolutionary Biology at the University of Toronto. I received my PhD in the department of Zoology at the University of British Columbia, working with Mike Whitlock.